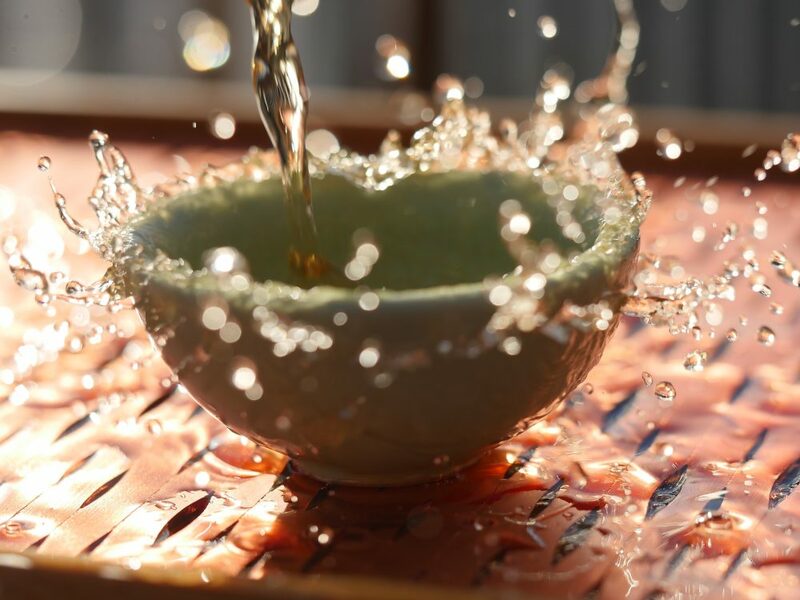 Join Celine and Don from the Mei Leaf Teahouse in Camden, experts of the tea ceremony, as they guide you through the history, philosophy and technical aspects of the art of tea. This intimate session will be situated in the Caraboo Projects workshop space and will involve preparing and drinking tea. Limited to 10 spaces so please book in advance!